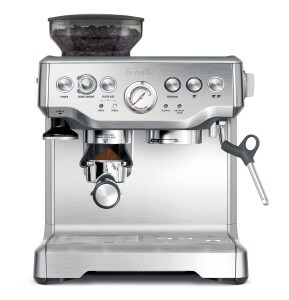 Super-Espresso.com is dedicated to bringing you the best in the world of home espresso machines. 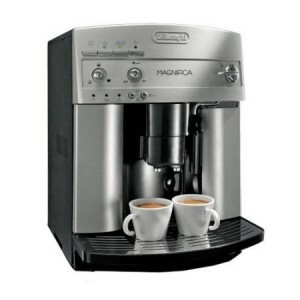 We offer articles on coffee, information to help you with your buying decision and espresso machine reviews. Let’s start with helping you get the machine that is just right for you! 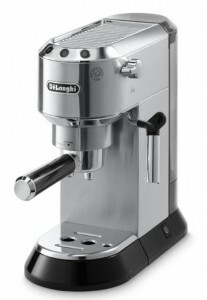 Do You Need a Home Espresso Machine? Are you the type of person who runs to their local cafe every morning for a cup of jo before work? 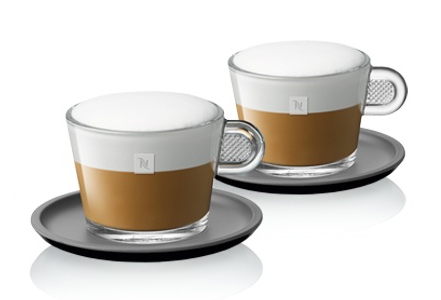 Do you a casual cup of Cappuccino in weekend afternoons with your current book or newspaper? Whatever your coffee routine is like, and as much as you love it, here’s the truth: Your coffee shop habit is probably costing you a lot of money! If you’re buying an average of two cups of Cappuccino or Latte per day at let’s say $5 per cup, that’s $300 per month, or $3,600 per year! As much as you enjoy the coffee, it could be costing you THOUSANDS of dollars a year! That is a lot of money! Now, if I told you you could pay anywhere from $300 to $500 just one time and save $$$THOUSANDS for years to come, would you do it? I’m sure your answer is YES! It will cut your coffee expenses by about 80% if not more. You’ll be able to get your favorite coffee drink whenever you’re home, without lines to wait in or money to spend. 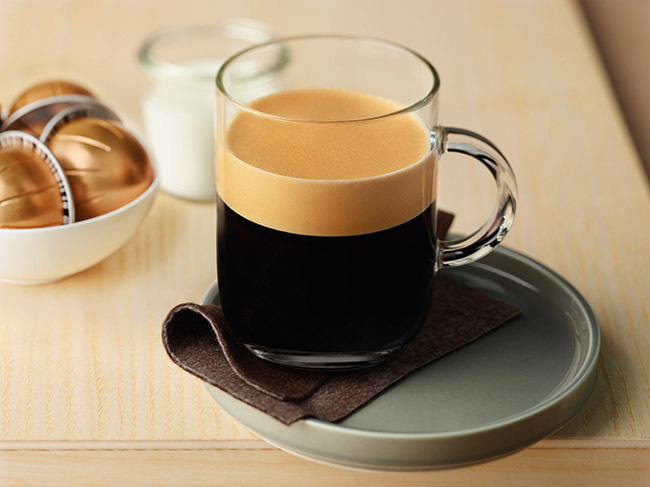 Get creative and make your coffee drink as YOU really like it. Or maybe you’ll be able to create the next big thing in the coffee world?! Making your favorite coffee drink at home is much easier than you think. And you’ll definitely enjoy making it as much as you drink it. 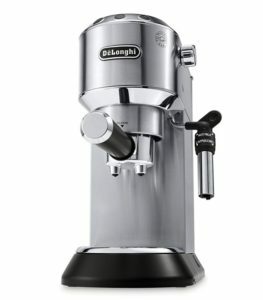 What To Consider When Buying an Espresso? Are you looking for convenience? 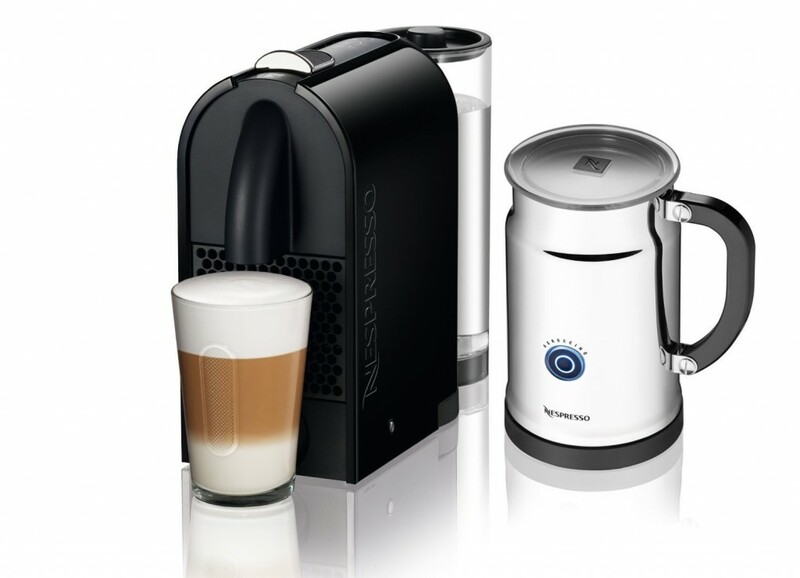 Do you want to make coffee with a push of a button? 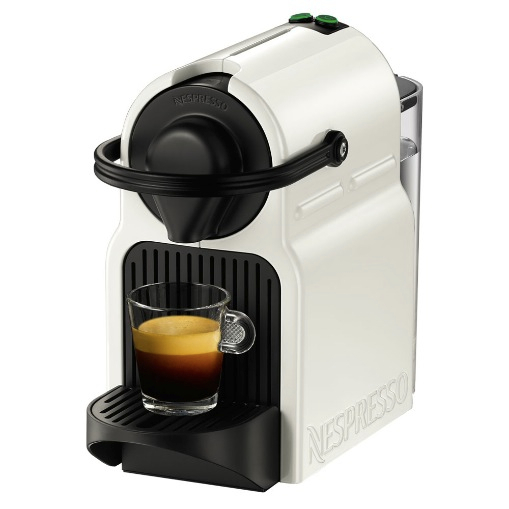 In this case, a single-serve espresso machine would be your choice. Insert a coffee capsule, push a button and you’re done! Do you want to have control over your machine? Control the temperature, water flow and so on? Then you’ll appreciate a semi-automatic espresso machine. While it does have push button controls, it still gives you the ability to tweak a few options to your liking. 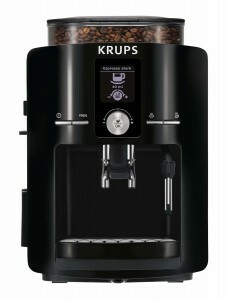 Does convenience of push-button controls appeal to you, but you want your brew to come out of a freshly batch of your favorite coffee beans? 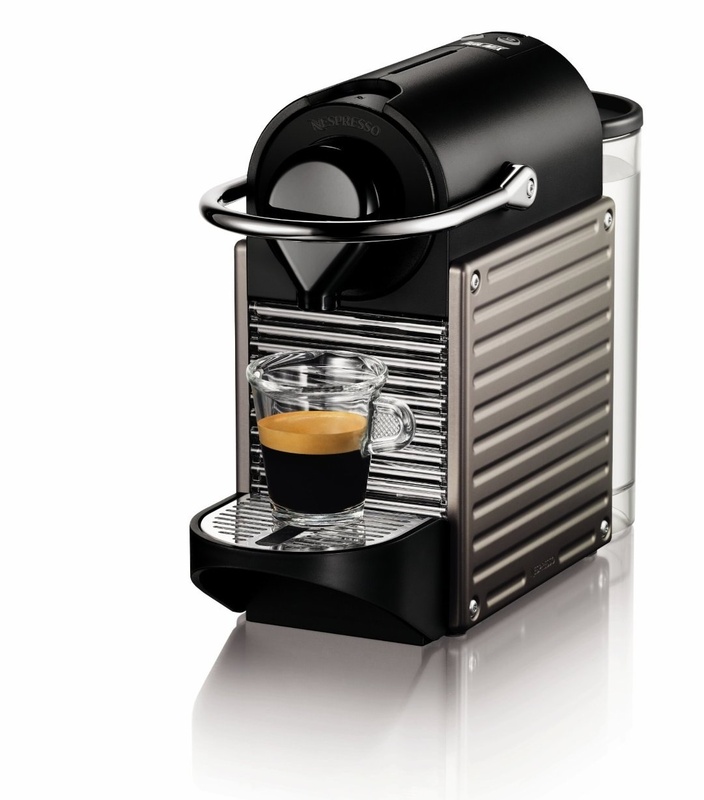 You’ll want an automatic or super-automatic espresso machine with built-in grinder. 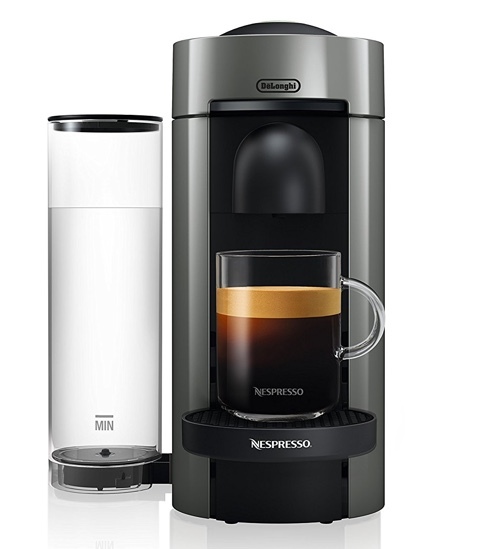 These machines automatically grind as much coffee as you need and brews it directly into your cup, with a push of a button! 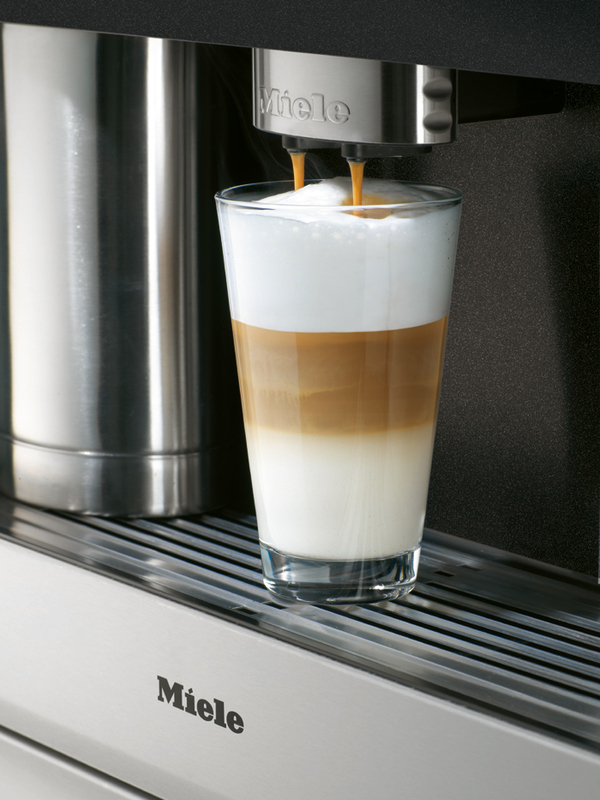 Are you looking to make gourmet coffee drinks (cappuccinos, lattes..) or simply espresso? 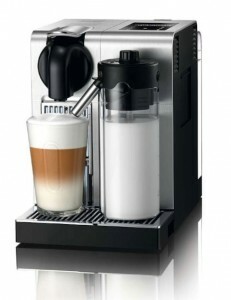 You’ll have to make sure your espresso machine has a built-in milk frother or you could get one separately. For espresso only, we can recommend a single-serve espresso machine like Nespresso. Manual Espresso Machines: they require you to do all the work. They’re mostly great for anyone with a small budget. 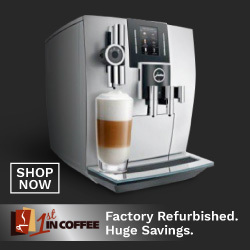 Semi-Automatic Espresso Machines: give you some options to program the machine to your liking, you’ll have control over temperature and water flow, but you’ll be able to have it automatically set as well. 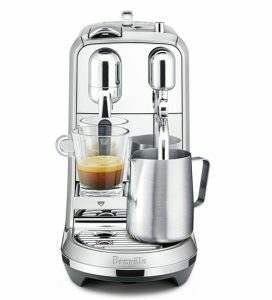 Automatic Espresso Machines: features a built-in grinder, automatically grinds as much coffee needed to make your required coffee. Also has automatic self-cleaning options and requires minimal work on your part. 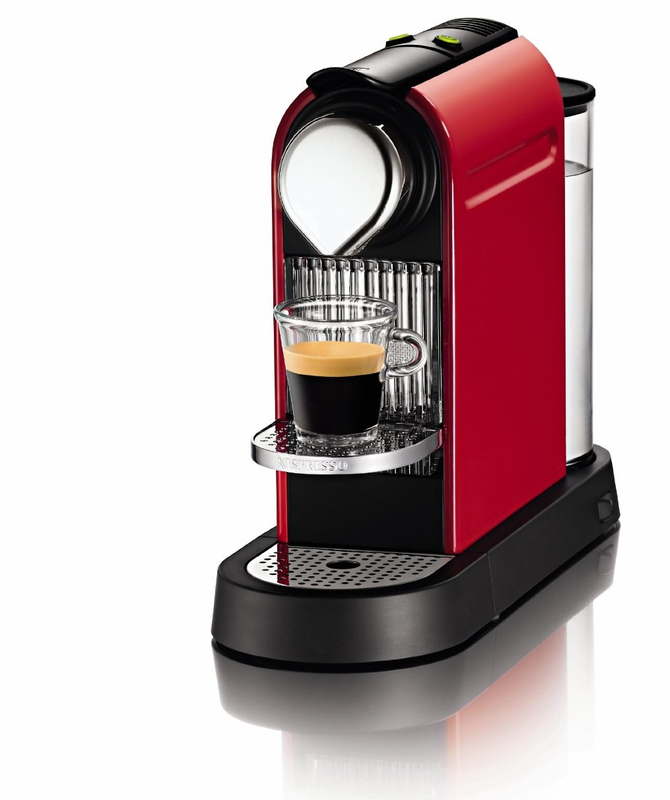 Super-automatic Espresso Machines: just like its name suggests, they’re quite super. 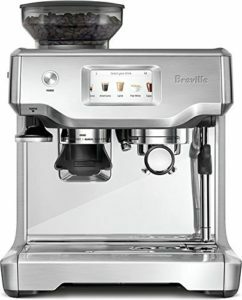 It will grind, brew, clean automatically. Some also froth milk automatically. And most of super-auto machines have a dedicated button for each drink (cappuccino, latte, espresso, black coffee..), as well as a display screen for easy control of the machine. 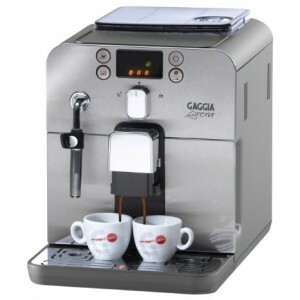 Single-Serve Espresso Machines: These small automatic espresso machines are great for a single person use (or a small family/office). 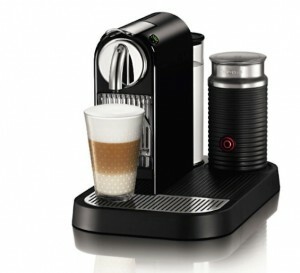 They use pre-measured coffee capsules to make a single shot of espresso with a touch of a button. 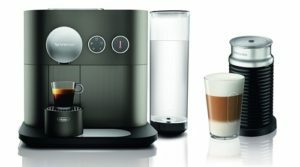 However, as most of these machines use their own brand capsules exclusively, you’ll be required to commit to one brand of coffee and its varieties. 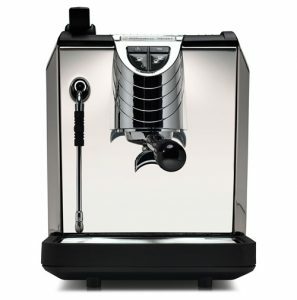 Which Type of Espresso Machine to Go For? 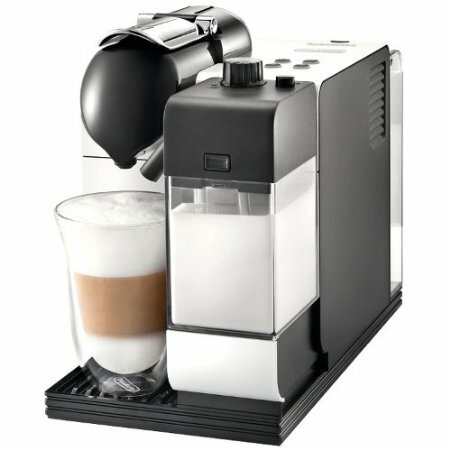 I’m sure if we all had to blindly choose a type of espresso machine, our first choice would be a super-automatic espresso machine. But this is the real world, and sadly, the majority of us is bounded by a budget. How much you’re willing to spend has a lot to do with your choice. 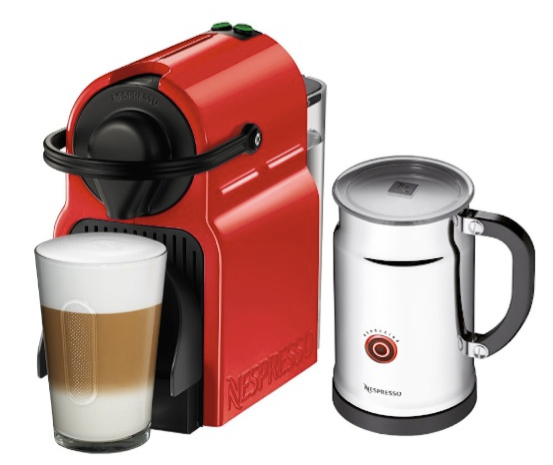 The great news is, there’s an espresso machine for every budget! If you have under $300 to spend, see these espresso machines and cappuccino makers for under $300. For $500 and less, these automatic espresso machines under $500 are the best. 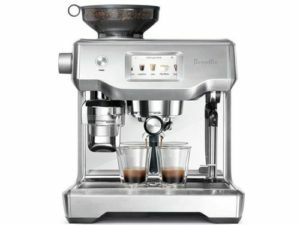 $600 to $800 can get you an even better automatic espresso machine with built-in grinders, like the KRUPS Espresseria or DeLonghi ESAM3300 Magnifica. 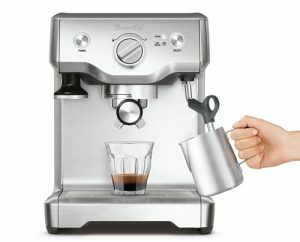 Super-automatic espresso machines usually cost well over $1000, but we found the best superautomatic espresso machines under $1000 here. 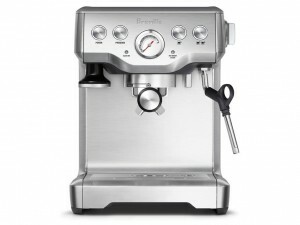 Looking for the best Single-serve espresso machine? 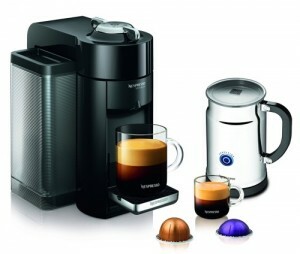 You’ll definitely want to look at this Nespresso machine comparison. It is by far the best single-serve machine in the market right now. 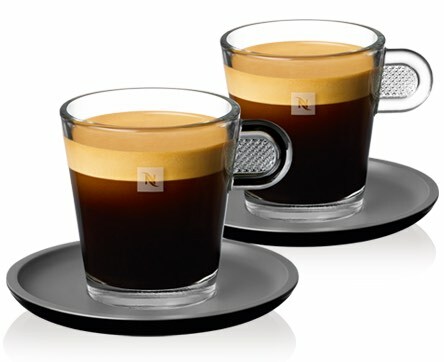 Yes, you will be committing to drinking Nespresso coffee only, but the good news it, they have the best variety of coffee capsules in different flavors, which is why they’re the first choice of customers worldwide. Want to see more machines? Head over to our blog to see the latest reviews and articles. And if you have any questions, feel free to contact us here.